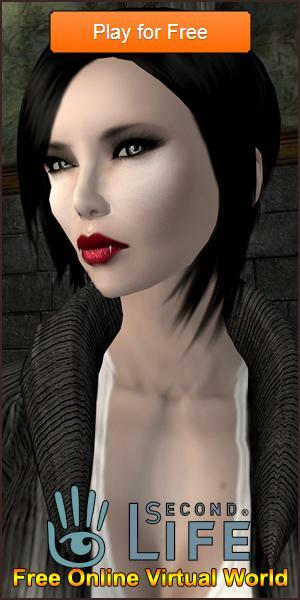 4 More Discontinued Virtual World Games that We Miss Article - Virtual Worlds Land! Rate this Article We present to you four more excellent virtual simulators that have said goodbye to us, and ones that we also feel a little nostalgic for. In a previous article, we’ve talked about four virtual world games that have been unfortunately discontinued but are sorely missed by their players. Well, those are not the only games that have closed their doors to us. We present to you four more excellent virtual simulators that have said goodbye to us, and ones that we also feel a little nostalgic for. Do you have a soft spot for cute little aliens? Well, chances are you’ve played this game. What we’re talking about is Webbli World. This world centers on Webblies, which are the inhabitants of this virtual world. You get one of your own when you play, and it is your job then to “pimp” this creature up by buying it accessories and clothes. Plus, you also have an apartment, called a WebbliPod, which you can also beautify on your free time. You explore the Webbli World simply by clicking on where you want to go, and you’ll be instantly transported. Players could talk to characters so they don’t feel lonely, and they were able to build some adrenaline rush by playing the Webbli Whizzers racing game, from which they can gain monetary rewards. 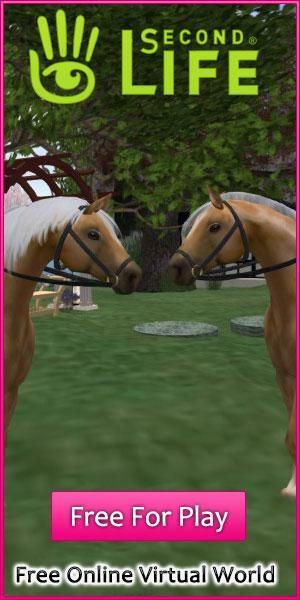 dPals was a family-oriented and child-friendly virtual world simulator. This means that, for the players, the environmentally is totally safe and free from violence, hate and other offensive stuff that children are not meant to see. Designed to be played by kids, the game gave new players a blank slate and lots of creative tools to work with so they can build their own world from scratch. They could go around the virtual world collecting items that they can use to beautify their own little patch of land within the virtual world. They could play mini-games, from which they learn something and, at the same time, earn in-game cash rewards. Parents were also able to ensure that safety measures are put in place, for the protection of the little ones. When it comes to Disney, quality and enjoyment always come in hand and hand. That’s exactly what fans were able to get from the now-defunct Disney Superbia virtual world game. This virtual world had everything that you expect from the world’s oldest animation studio. You get access to a lot of entertaining yet educational features inside the virtual world. For one, you can do a lot of activities on each spot on the map that you decide to visit. You can sing, you can dance, you can buy in-game items - you think about it, you can find it on Disney Superbia. Another offering from Disney, Toontown Online featured lots of elements from role-playing games. The concept is very imaginative and innovative, as could be expected from Disney. Aside from customizing your “Toon” as well as exploring the entire virtual world to gain rewards, you can also engage in combat with the “Cogs.” You could form a party with three other Toons and take on Cogs for experience points and loot. The game was so beloved that, when it was shut down by Disney in 2013, developers who were fans of the game bonded together to create a reboot called Toontown Rewritten!